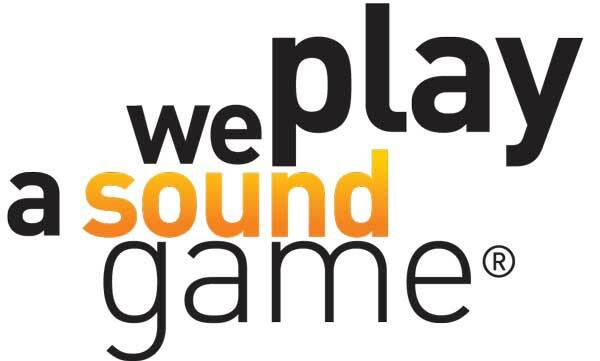 feel free to come and meet us there to speak about localization, music and sound design! Nancy Drew, a 250.000 words ENG > FR translation for MICROÏDS delivered in June. The e-books collection Petit Garçon/Petite Fille in FR , ALL, ITAL , POL, TUR, US, ESP for Editions Fleurus.